Requirement: Add a custom style to SharePoint 2016's standard list view web part to make it look like a dashboard! By default, SharePoint list view web part looks dull, isn't it? Insert web part >> Choose "Script Editor" under "Media and Content"
Place the below CSS code in it. Save and close! Same CSS works for SharePoint 2013 as well. 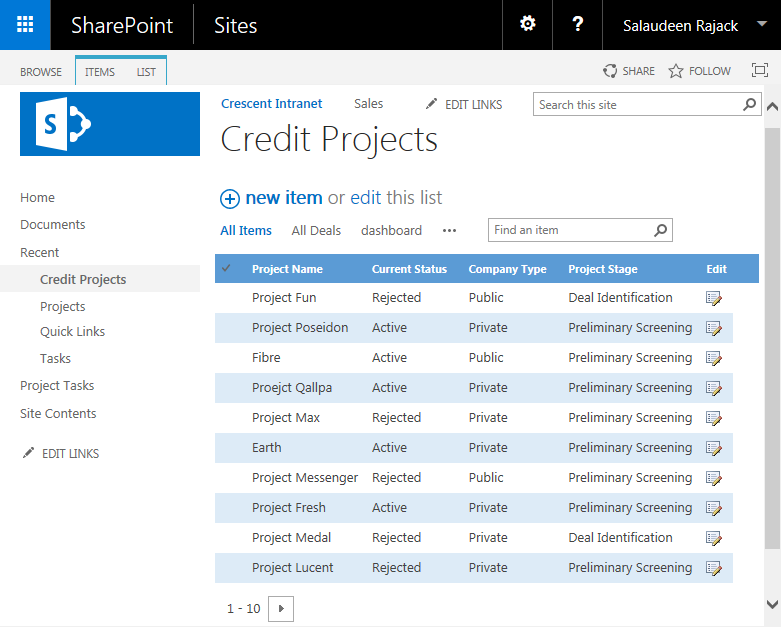 In SharePoint 2016 it will cause disappear the "Item" and "List" tabs left over the page. It works great in Sharepoint 2013. Thanks for putting this online, very helpful! Is there any code that allows you to keep this formatting even in Quick Edit mode? It looks like the formatting goes away when I click on "Edit this List". "Audit Log Reports" Link Missing in SharePoint?